Adventurous people can’t be restricted in a limit! They are always looking for option how to fill their adventures and for an adrenaline rush. Someone can find thousands of ways to fulfill their adventurous wishes – some of them are risky and some others will with fun. Snorkeling is something that gives you maximum fun while cuddling with the undersea creatures. It is truly an amazing thing for all to enjoy the life beneath the sea, which is full with astonishing matters. On this vacation, come to Cayman Islands which are known as the most favorite location for people those love snorkeling. You can see a huge traffic of tourists especially during the vacation season. 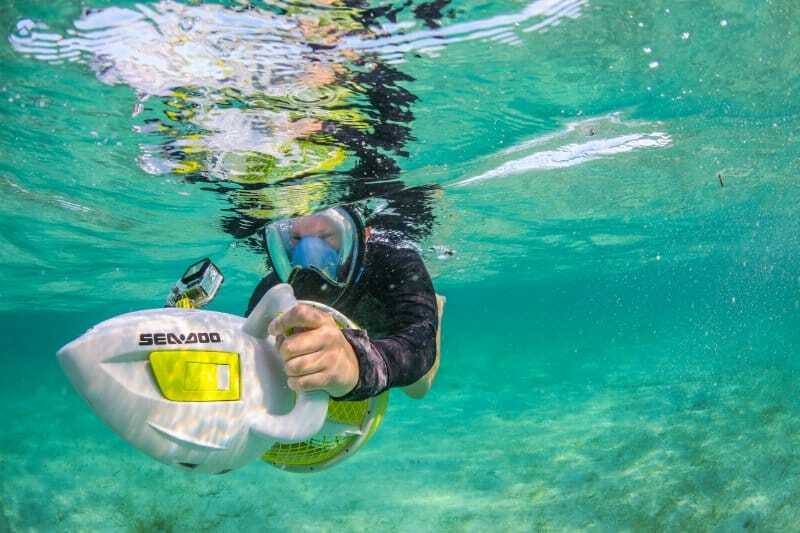 Snorkeling simply allows you to enjoy the underwater world. 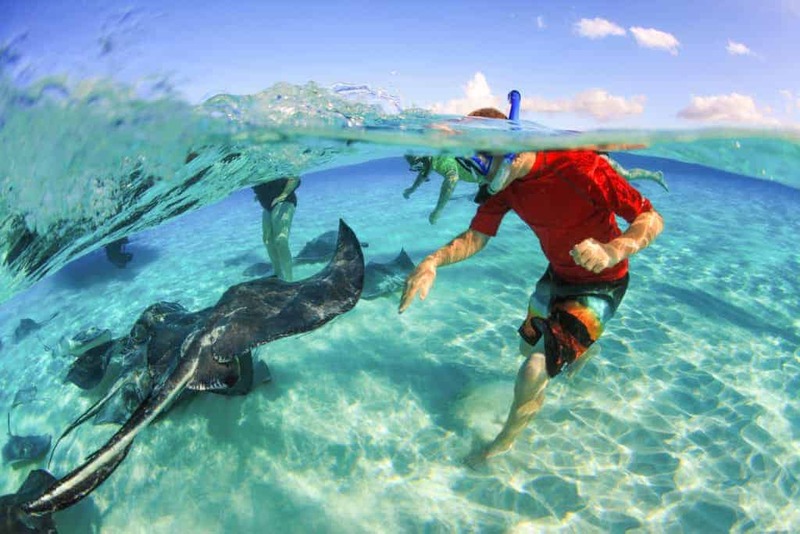 While you are in the Cayman Islands, there are two types of snorkeling activities available. One is by shore or you can go on a boat to snorkel. This activity requires swimming skill. Without swimming, you can’t enjoy this. Beginners can enjoy it where water level is not much deeper. It will be better to go for Cemetery Beach or Seven Mile beach. Here the water is stagnant and there is not any high tide or wave. You can easily stand on the seabed because the water is hardly four to five feet deep. This is the home of several species of fish and they are always in reciprocal mood to elevate your excitement. Rock mound and various cracks are the home of amazing fish species, including star fish and this is the place where kids can easily learn swimming without much hassle. If you are quite experienced in snorkeling, you can go deep snorkeling sites in the Cayman Islands. Some of them will allow you to dive more than two hundred feet so that you can rightly enjoy the life at the deep water. To elevate the enjoyment, service providers here arrange a lot of things those are really enjoyable for the tourists. You can have the artificial reef which is made with flower pots. It is pretty cool for first timers and they never want to drop this chance to dive here. This spot is not only filled with artificial beauty, but also the solid habitat of eagle-rays, turtles and Bermuda chub like iconic fish species. Accumulating all these underwater scenes, you’ll surely bag a great experience which is blended with excitement. So plan today and enjoy it!